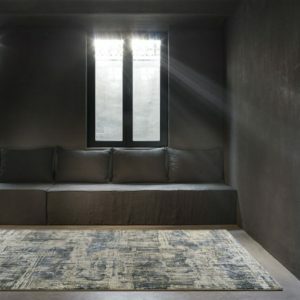 Is a large room looking a little bland? 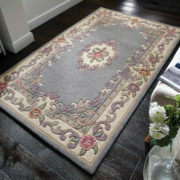 The good news is that large rugs are the perfect way to fill the gaps in your space. 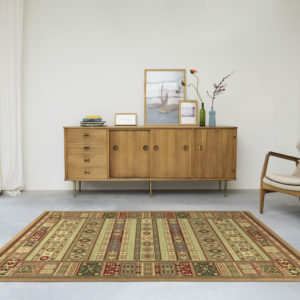 Larger pieces are no less versatile than their smaller counterparts. 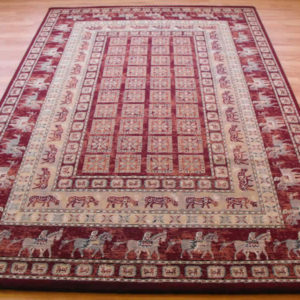 In fact, you may find that you can have a lot more fun with large rugs. 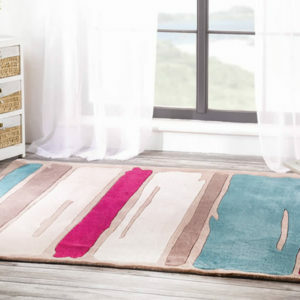 Bold colours add extra brightness and light to neutral rooms, while patterned rugs make a real style statement. There’s nothing like a trendy geometric or chevron print to help you craft a room an interiors magazine would be proud of. 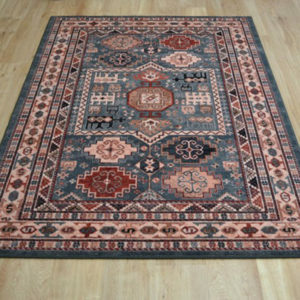 Of course, large rugs aren’t all style and no substance. 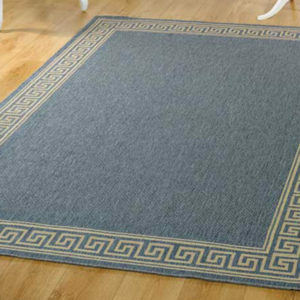 Laid across hard floors they can help to keep out some of the chill, and in barer rooms, can help regulate the acoustics. And if that wasn’t enough to sway you, imagine getting out of bed and sinking your toes into a sumptuous pile. 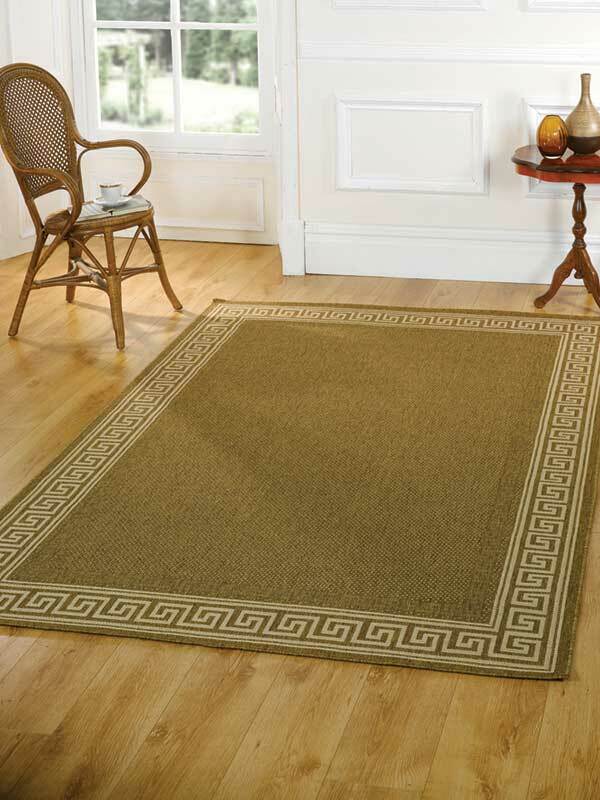 A large room with a hard wood floor may look pretty good, but look at that expanse in the middle, all plain and bland. 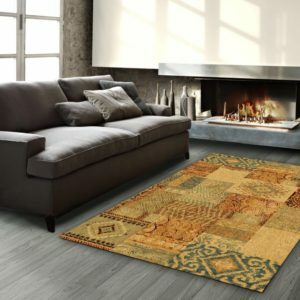 That space without furniture needs something, it needs a large rug! 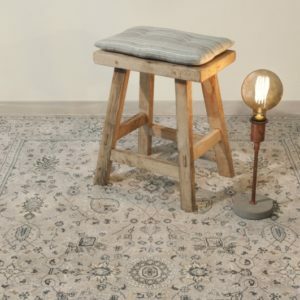 Our large rugs come in a variety of designs and materials, including the outstanding Brink & Campman Himali collection of hand knotted 100% new wool pile. 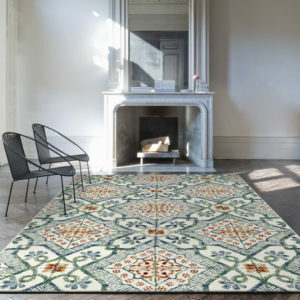 Indeed, most of the designer label rugs have larger versions, in all their fibres, colours, and patterns, all chosen to delight the rug-hungry home decorator. 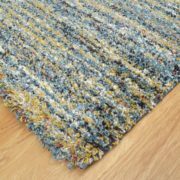 There are budget lines as well as designer labels, wool as well as synthetic fibres, classic and traditional designs as well as modern, short pile and shaggy. 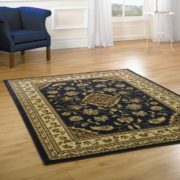 In short, our large rug collection is vast, and we are sure you will find exactly what you want with just a few selections.